You can find 3 day Caribbean cruises at just about any time of the year. These short inclusive family cruises are ideal for quick getaways, last minute deals, and spontaneous family trips. My wife's best friend and two of her sisters decided to celebrate her November birthday on a 3 day cruise to the Bahamas. Two of the sisters live in Palm Bay, Florida while the third lives in New York. So for two it was an easy drive to Port Canaveral to board their Caribbean cruise liner. But for one, it was a good bit of travel. Yet, they had a good time - three sisters, celebrating together, on the high seas! Personally, I believe that 3 day cruises are too short. However, if you can spare one or two days off from work; or if your family has something to celebrate but not a lot of time, then 3 day Caribbean cruises are perfect you. Also, I believe this shorter cruise itinerary works well for first-time cruisers. It's best to get a feel for cruising, before taking 7-day voyages which I really enjoy. 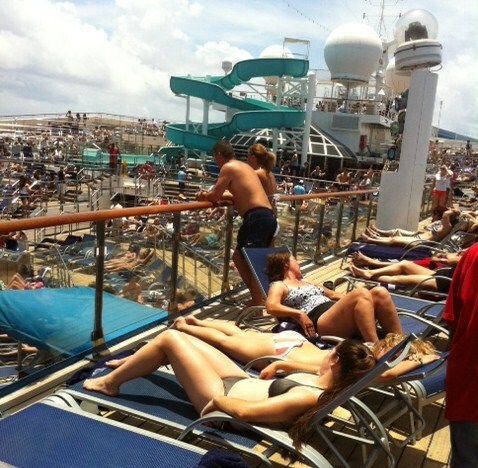 Having said that, let me give you some more information on 3 day cruise ship vacations. Offer 3 Day Caribbean Cruises? Generally, 3 day cruises will take you to the Bahamas. Therefore, most sailings originate from a Florida cruise port. You will find most 3 day Caribbean cruises sailing from Port Canaveral and Miami. The residents of Florida are blessed to have access to these sailings. It is more difficult for people to travel from far for a 3 day cruise getaway. However, since most 3 day cruises sail from Florida, it may be a good idea to plan a combo family vacation - a 3 day cruise plus 3 or 4 days visiting Disney World or several other spectacular attractions in Florida. On A 3 Day Caribbean Cruise? As I noted before, your 3 day cruise will most likely take you to the Bahamas. CocoCay, Royal Caribbean's private Bahamian resort. You may also find a 3-day sailing that gets you to Cozumel, Mexico only. Pick two of the cruise lines which you like. Did you say Carnival and Norwegian? 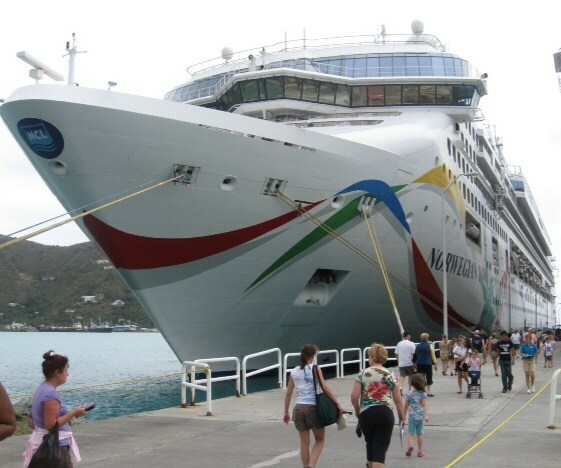 You will be delighted to know that several of the top cruise lines offer 3 day Caribbean Cruises. You will find several 3-day sailings with Carnival Cruise Lines, Disney Cruises, Norwegian Cruise Line and, Royal Caribbean International. Other cruise lines such as Princess Cruises offer limited 3-day itineraries. 3 day cruises are great for last minute getaways and celebrations, but are also great for the price. Expect to find most 3 day cruises starting at less than $400 per person. Depending on when you sail, you will even find inclusive 3 day Caribbean cruises starting at less than $200 per person (excluding taxes and government fees). That's right! Check for sailings from late August through early November and you will be amazed! Prices For 3 Day Cruises? Carnival and Norwegian compete for the lowest price offerings on 3 day cruises. Royal Caribbean prices are generally more. However, you will pay the highest price for a 3 day Caribbean cruise on Disney, but you get what you pay for. Your family's Disney Cruise Vacation, while very expensive (it could cost you as much as $500 more per person, will be quite unforgettable. Please do not misunderstand me - your family will enjoy their family-friendly 3 day cruise on any of the other cruise lines, but if you have younger children, they will most definitely relate better to the Disney cruise experience. Now that you know where 3 day Caribbean cruises will take you, which cruise lines offer these cruises and how much you should expect to pay, let me show you some available cruises. Below are some current available 3 day itineraries to the Bahamas. Note: Cruise lines re-position their ships whenever they wish and so these itineraries are subject to change. 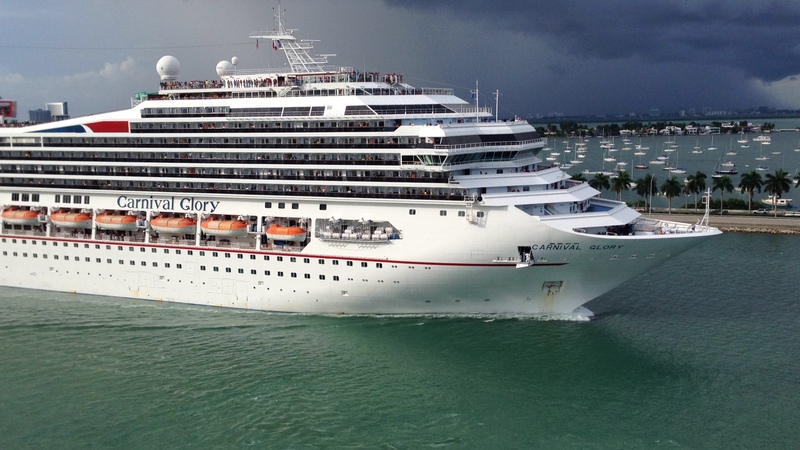 Carnival Ecstasy offers 3-day cruises from Miami to Nassau, Bahamas. Carnival Sensation offers 3-day itineraries from Port Canaveral to Nassau. Disney Dream offers 3-day cruises from Port Canaveral to Nassau and Castaway Cay. Norwegian Sky offers 3-day cruises from Miami to Nassau and Great Stirrup Cay. Enchantment of the Seas offers 3-day itineraries from Port Canaveral to Nassau and CocoCay. Majesty of the Seas offers 3-day sailings from Miami to Nassau and CocoCay. Note: Itineraries are subject to change, as cruise lines re-position their ships. Booking a 3-day cruise ship vacation is easy. 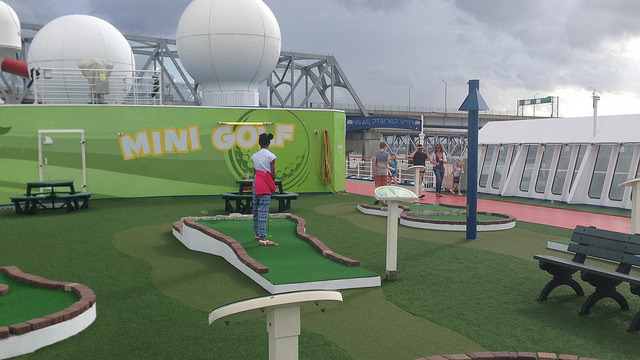 Finally, you may call the cruise line directly to book your family cruise getaway. Have you found the cruise you want to take? 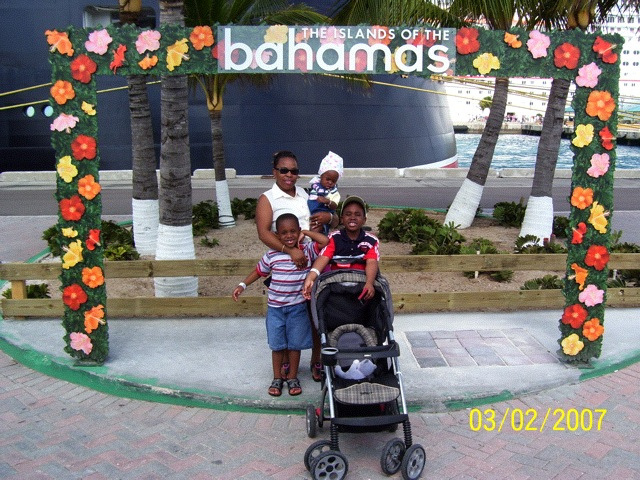 Remember that whether it be 3-days or 7-days, cruises make fabulous, inclusive family vacations. You will come back with unforgettable memories. 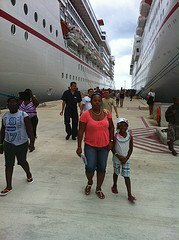 I hope that the information presented here will help your family plan its first or next 3 day Caribbean cruise.